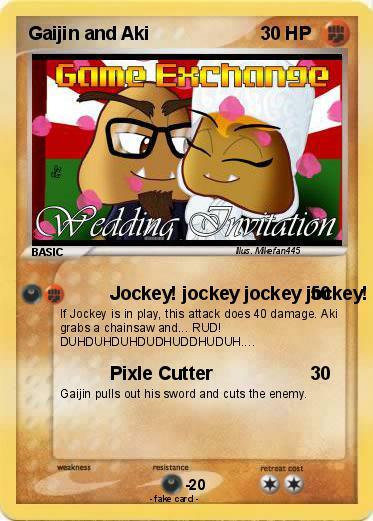 Attack 1 : Jockey! jockey jockey jockey! Gaijin pulls out his sword and cuts the enemy.